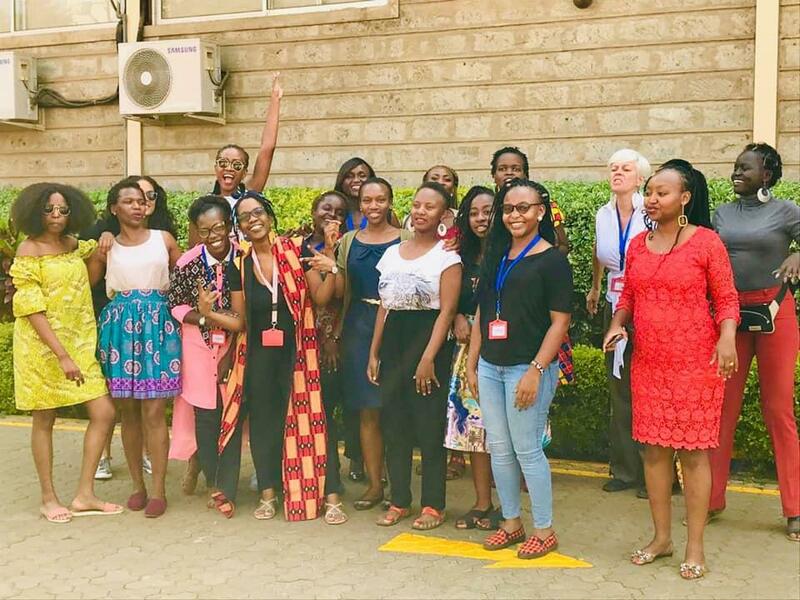 SITA is piloting a unique, hands-on training approach that equips young women with skills that meet employer demand in Kenya’s digital economy space. 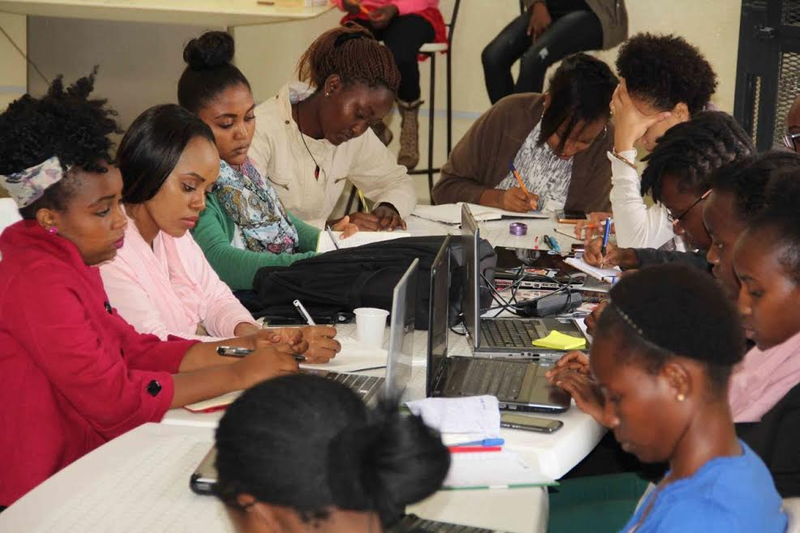 Through this initiative, SITA aims to create jobs and income opportunities for young women. Over the past decade, jobs across the globe have become increasingly digitally intense. In Kenya, more than 18% of all formal jobs require adequate skills in ICT – which are difficult to find among job seekers. In 2016, SITA ran an online survey among 185 Kenyan ICT SMEs to better understand the skill-sets employers are seeking. The results of the survey were to inform the design of SITA activities and to ensure that we meet industry needs. According to the results, more than 56% of the ICT companies surveyed face challenges in finding workers with adequate, employable skills. In addition to the skills gap, there is also a huge gender gap. Only 15% of Kenya’s ICT workforce is female (Data from 2012. The lack of adequate data is a topic in itself). 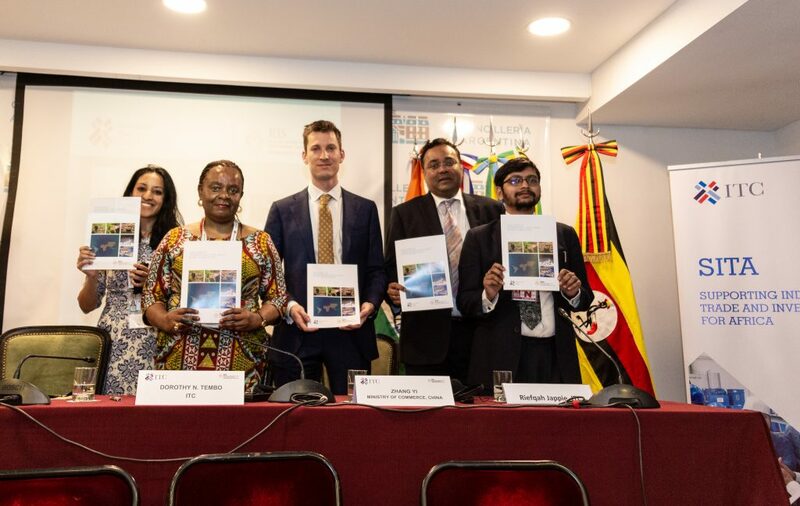 There is an urgent need to close the ICT gender gap and to ensure that women fully benefit from, participate in, and shape the future of the digital economy. So what are employable skills? According to SITA’s online survey, Kenyan ICT companies require a combination of hands-on experience, soft skills, and the right set of technical skills. Technical skills in high demand include software programming (required by 98% of surveyed companies), data analytics (95%), cloud computing (95%) and social media and digital marketing (95%). For social media and digital marketing, 67% of the companies indicated that they require these skills immediately. Social media and digital marketing skills are not only required by the ICT sector – every small or large, domestic or international company aiming at expanding their business requires a solid social media and digital marketing strategy. The survey results provided SITA with a clear niche to design an initiative to support the development of in-demand skills in young women, giving them a leg up in the Kenyan job market while contributing to closing both the skills gap and the gender gap. 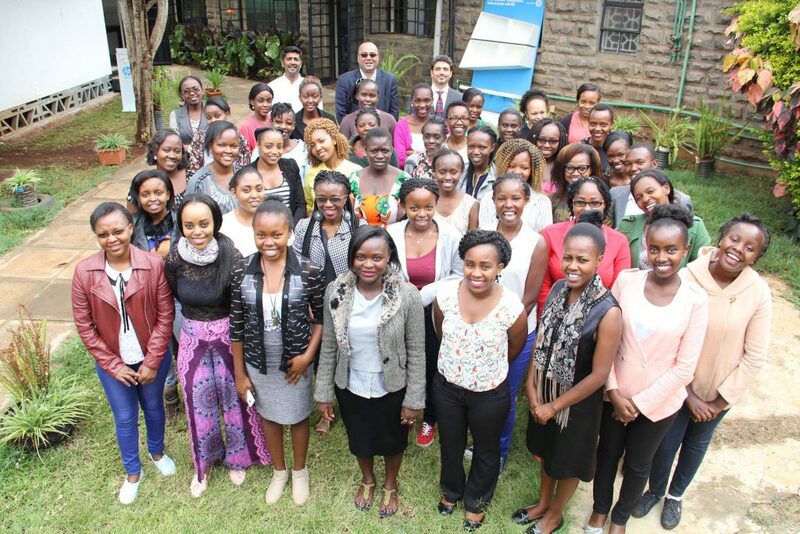 SITA piloted a 45-day training course on Social Media and Digital Marketing dubbed #SheGoesDigital. 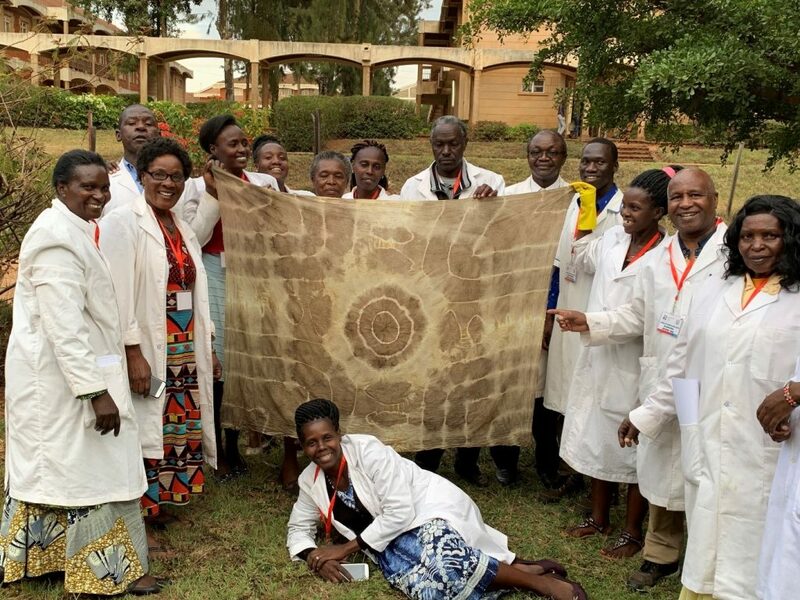 The training benefited 50 young women in Kenya and combined technical skills training with practical assignments, training in life skills, interview training and mentoring. The selection criteria to participate included age, educational background, financial situation (to prioritise financially disadvantaged young women) as well as social media utilisation. 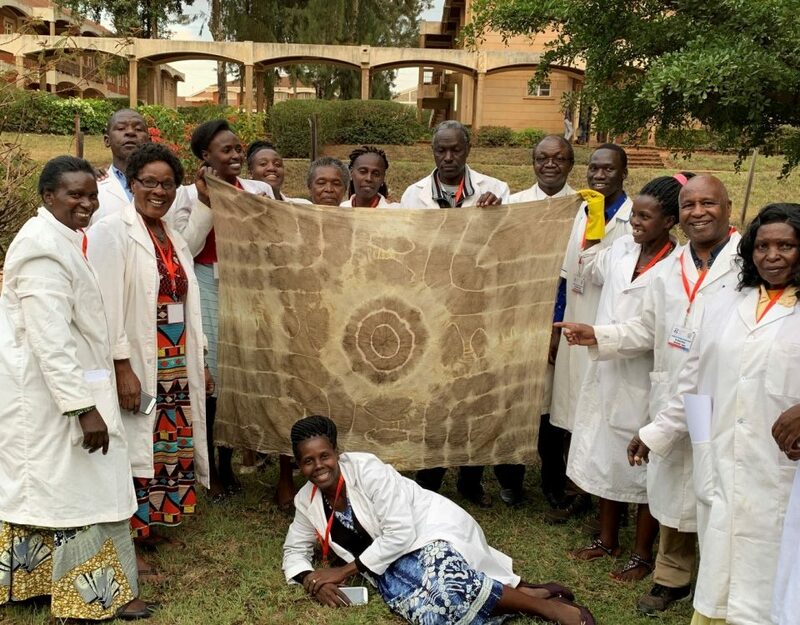 While the majority of selected trainees are currently pursuing a bachelor’s degree or have already completed one, the training was also open to young women without university degrees. Candidates went through a rigid selection process starting with an online questionnaire with 80 answers to be furnished aimed at identifying candidates with the right academic and socio-economic profile. More than 600 expressions of interest and 370 qualified applications were received, demonstrating the appetite among young Kenyan women for gaining specialised, digital skills. Seventy-five candidates were then shortlisted and invited for a two-day final selection round, which included group discussions and a face-to-face interview. The interview panel then selected the final 50 candidates. While the training was offered free of charge, the young women also had to invest – they had to dedicate their time, cover their own transportation fees and costs for tea and lunches. 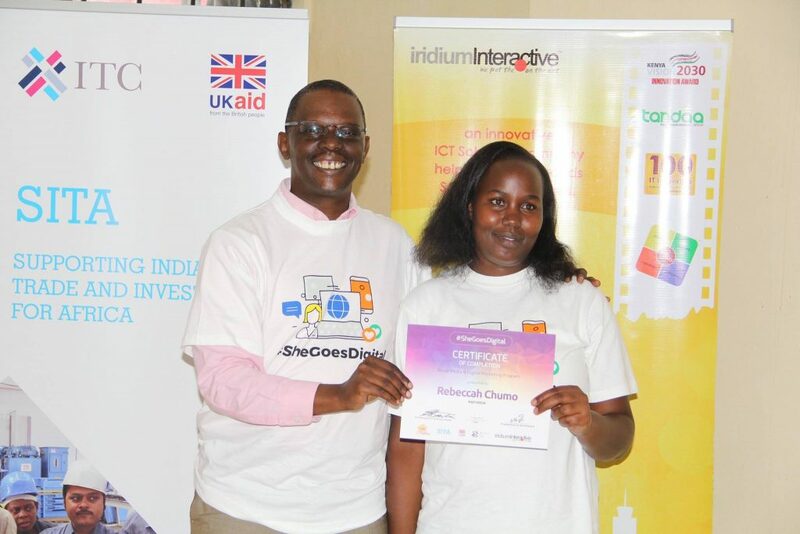 The training was designed and implemented by the Kenyan social enterprise Kuza Biashara, in collaboration with their India-based partner company Iridium Interactive. In mid-May after 45 intense days of training, group and individual assignments and a final assessment, participants celebrated their successful graduation. However, this is not the end of the story but rather just the beginning – the value of the training has now to be proven to Kenyan employers. Twenty-four Kenyan companies have been mobilised and are offering paid 3-month internships to the graduates. So far, more than 85% of the graduates have either been shortlisted and are undergoing interviews, or have already placed in companies. Over the coming months we will continue to monitor the progress of the #SheGoesDigital participants. 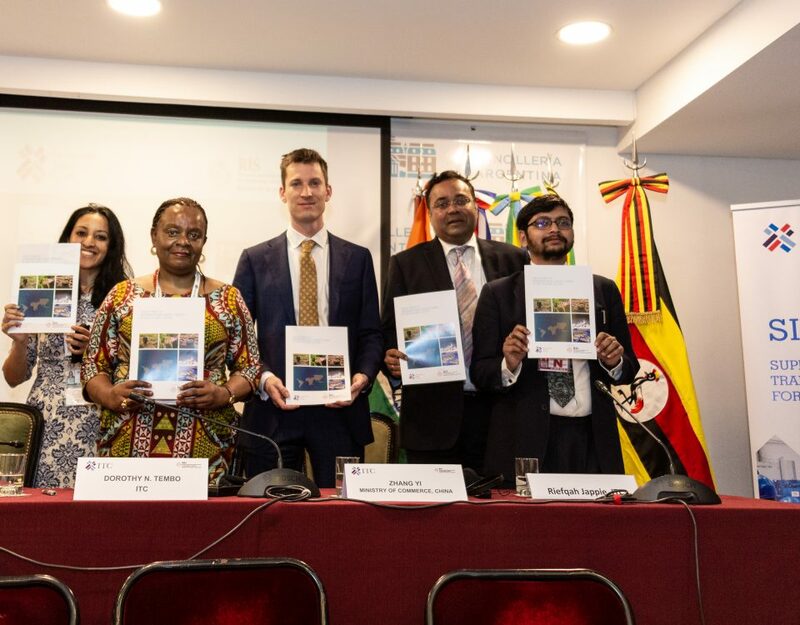 The initial reaction to the training has been overwhelmingly positive and if tangible impact from the training is demonstrated over time, SITA aims to scale up and replicate in other target countries. We will keep you posted!